The Harmonia Nova series welcomes young artists singled out for their exceptional talents. 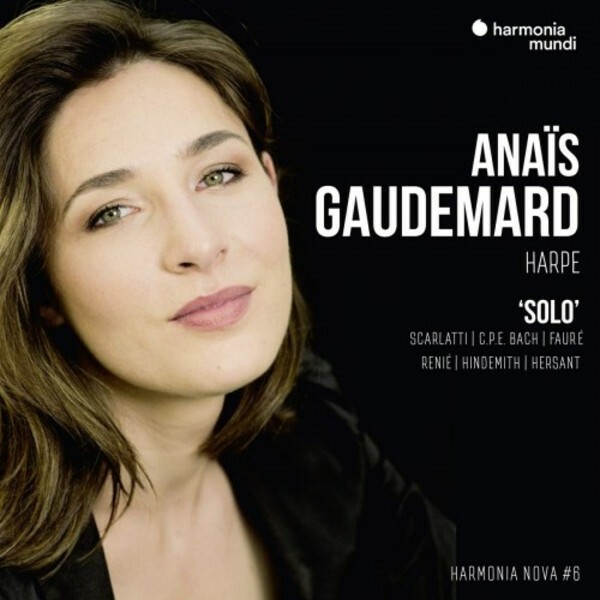 Anaïs Gaudemard, named ECHO Rising Star 2018-19, offers a fascinating journey through three centuries of development of the harp’s technique and sonority, from Domenico Scarlatti to Philippe Hersant. She shows us the solo instrument from every angle; the aim of this gifted harpist is at once to care for a heritage and to reveal the musical, poetic and even humanistic intentions of the composers.